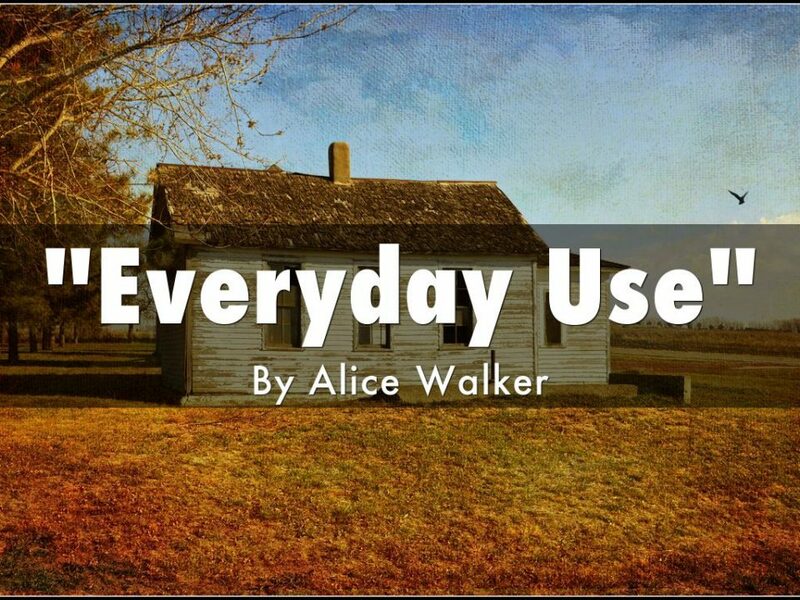 On Tuesday, May 22 at 7:00 PM the group will be reflecting on family traditions and customs using Alice Walker’s short story “Everyday Use” for inspiration. The story can be found online: https://bit.ly/2vqRsLv. The group will meet at a member’s home close to CLC. Please email Jacki at jackibanks@gmail.com for details or if you need a hard copy of the story.